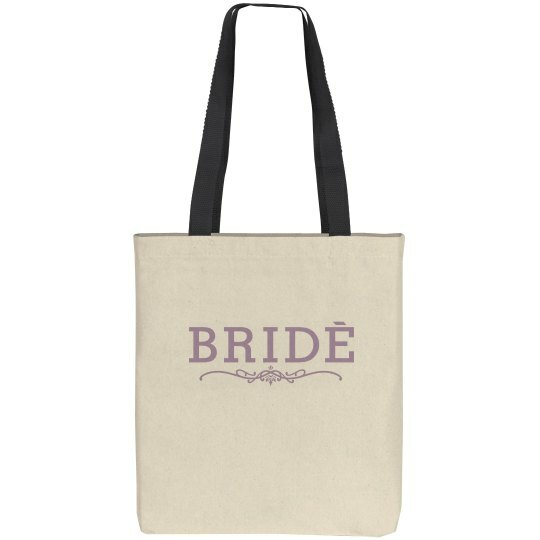 The bride to be deserves this trendy bag for her wedding day. She can carry all of her things to get ready in! This is the perfect gift to give to her for her bridal shower.